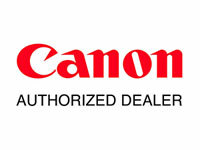 Welcome To CMC Business Systems , INC.
We are your local Canon Authorized Dealership providing Canon Office Equipment to the Permian Basin with over 62 years of professional sales and service experience. 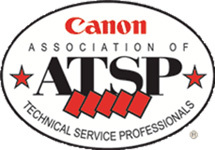 We offer the latest in document management, scanning technology, print management and color copying all backed and supported by our factory trained ATSP certified technicians. 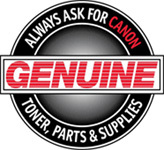 We also commit to using Genuine OEM Canon parts and supplies. All employees understand that “SERVICE” is not a department, it’s an “ATTITUDE”. It’s an attitude that dictates to value our customer by putting their interests first. Simply put, “SERVICE IS OUR PROMISE”, give us a try! 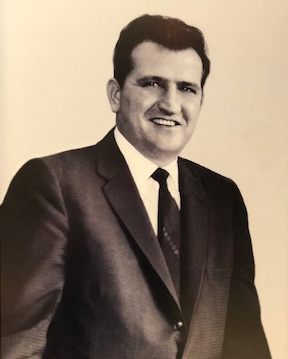 The late Ted Holeva opened a store called West Texas Business Forms, Inc. in August of 1956. Later that year he began selling copying machines in addition to business forms. At that point he considered his biggest competition to be carbon paper. It was formidable competition at first. Holeva had to convince office managers that a copying machine was better for them than carbon paper. 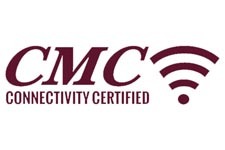 He apparently did a great job of that- he soon changed the company’s name to Copying Machines Corp. Ted’s son, Patrick, is now the president of the company, whose name was later changed to CMC Business Systems, Inc. to reflect its more diverse product line. “The first office was at 101 North Pecos,” Patrick Holeva recalled. “It was a two or three room office. It had a glass door with a mail slot. The company sold business forms at first and soon moved into selling copiers. Copiers soon became the firm’s premier product. In those days the copiers they sold, along with many other office products, were made by a company then called Minnesota Mining and Manufacturing – mercifully shortened later to the name we now know, 3M. In 1981 they added Canon copiers, which they have sold ever since. The 3M company sold its copier line to Harris Publishing in 1982 and it went to Lanier in 1984, according to Patrick.